Data intelligence specialist HAL24K has appointed Alan Nance as its fifth member of the advisory board. Nance has built up an impressive track record as an expert and leader of successful international business transformations, amongst others at ING Bank and Philips. Nance has extensive knowledge in the field of disruptive technologies in sectors that undergo major changes. He also has in-depth expertise in business transformations based on digital technology. Currently, Nance is also executive vice president at Virtual Clarity, a company specializing in digital transformation of larger organizations, where his main focus is on management in the field of transformations. He is also board advisor for Finnish Oil Corporation Neste and member of the advisory board at UBM for service management events. Previously, Nance was vice president of technology transformation at Philips and chief of technology staff at ING Bank. "I believe that applied data analytics is an essential component of any digital transformation," said Nance. "HAL24K's platform offers huge opportunities to larger organizations. It is not only a proven, leading-edge technology, it is also cost-effective. 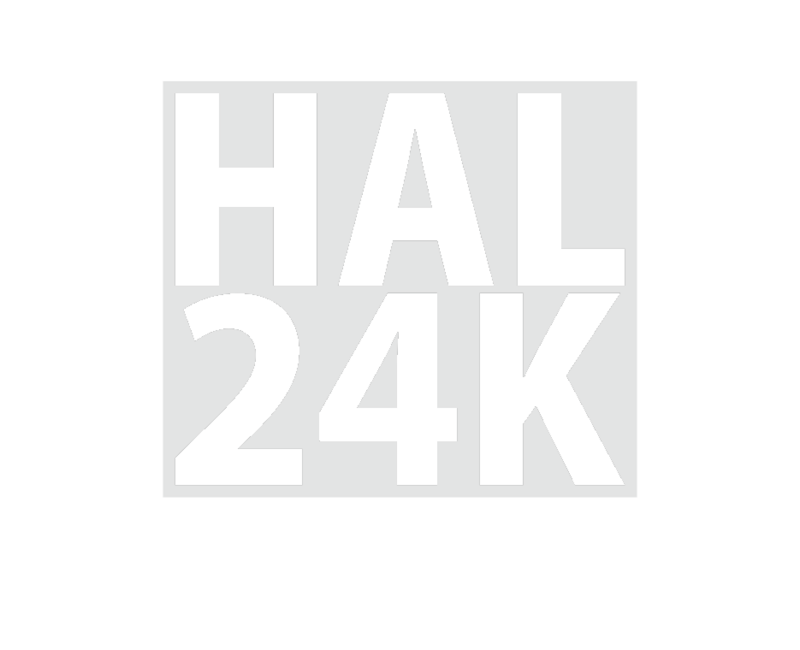 I believe that HAL24K can help any organization to accelerate its own digital transformation and offer added value to both the organization and its customers." "Alan is a pioneer in new data governance models and in using data analytics as key component in digital transformation," said Jerome Mol, founder and CEO of HAL24K. "With his wit, expertise, experience and superb communication skills, he is a very valuable resource for our management team.” Nance joins the other members of the HAL24K advisory board, which now includes Wouter Deelman, Robert van Gasteren, Gerrit Schipper and Wim Obbens.